This is an interview with Rena Brooks, a writer. 1. What inspires you to write? I am a Christian. 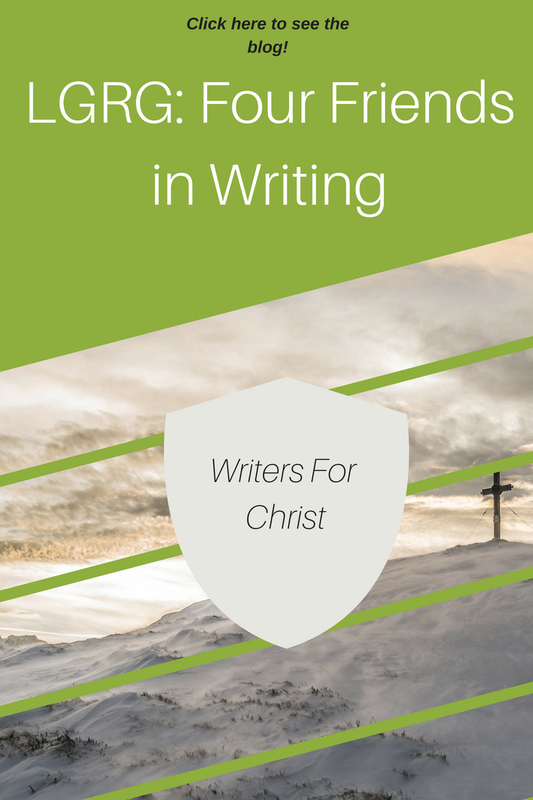 Therefore, my inspiration to write comes from God, but the ideas for my post comes from life -dreams, conversations, nature, books articles, and the blog posts of others. Sometimes ideas just come to me. I truly believe that I have a call to write, but I only realized this within the past few years. I knew that I desired to do something to make a difference in the world. 2. How often do you write? I write something at least once a week. I do not post all of my writing online because I am working on a young adult novel. Also, I am working on a book proposal for a devotional book. I post on WordPress, but I am involved with an online training program, Compel, which is offered through Proverbs 31 Ministries. I’m very busy learning from some of the best Christian writers. 3. Who affects your writing? I read a lot. I am impacted by so many authors. Not all of them are Christians, but I enjoy reading book and devotionals by Lysa Terkeurst, Yvonne Capehart, Liz Curtis-Higgs, Sharon Draper, and Julian Fellowes. 4. Is writing your full-time job? Writing is a hobby, but I hope it will become a ministry. I am a former middle school math and science teacher. 5. How long have you been writing /blogging? I have been writing for over 20 years. At first I wrote children’s stories. I have been blogging for over a year now. 6. What are your goals for writing? Eventually I hope to write Christian nonfiction and fiction for young people. I hope to get a book deal in the futrue. 7. Do you have a special place where you like to sit and write? Mostly, I write in my living room. I like to have some background noise, so the TV is on, but I am focused on my writing. 8. How does writing affect your view on life? Writing is cathartic. It helps me make sense of my world. 9. How do your religious beliefs affect your writing? I believe that I have a calling to encourage others. Writing is my platform. My blog posts are usually encouraging and inspiring because I am a Christian. 10. Any tips to an inspiring writer-blogger? Write what you know. Be authentic. Love what you write. Write invest in your craft. Show. Don’t tell.